If you thoughts that Snapchat can't get any more creative it just did! Snapchat’s gave a boost to its Creative Toolkit with Backdrops, Voice Filters and Paperclip. Starting today, the new creative tools are rolling out to Snapchatters on iOS and Android across the world. With Backdrops, one can place colorful artistic patterns behind any objects in their photo Snaps. After taking a Snap, tap the Scissors in the Vertical Toolkit to find the new Backdrop icon. Trace the objects or area in the Snap you want to bring in front of the pattern and select your design. You can chose from several backdrops, which will rotate daily. With the new Voice Filters one can play with the way they sound on Snapchat. To access the feature, record a Snap, tap the speaker icon at the bottom of the screen and choose from a number of character voices. Previously, Voice Filters were only available in Lenses. 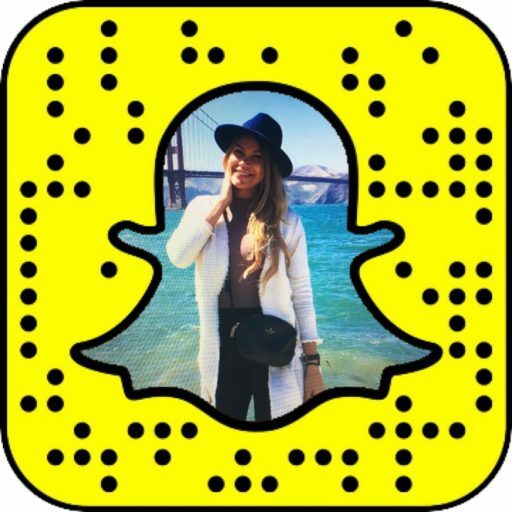 Paperclip is probably the most anticipated Snapchat tool. It allows users to attach URLs to Snaps. Whether it's a link to an article, to a dress on sale or movie theater tickets, one can simply tap the paperclip icon in the Vertical Toolkit to attach a link to your Snap before sharing it with a friend or posting to Story. Once the snap is posted, friends who view the Snap can easily swipe up to navigate to the link right inside of Snapchat. Paperclip is very likely to attract brands who previously complained about the lack of the feature. Attaching links to photos and videos is available on Instagram Stories: while Instagram initially offered it to verified accounts only, it has been rolling it out to business accounts. With an introduction of new additions to Snapchat Creative Toolkit, the company not only proves once again that its creative thinking is ahead of competition but also shows that it listens to its users who have been dying to use some of these features.